Australia’s Stock Exchange (ASX) has entered into an agreement to be acquired by and to merge with the Singapore Stock Exchange (SGX), creating the fifth largest exchange in the world with a bourse market capitalization of US$12.3 billion, and whose listed companies have a combined market value of US$1.9 trillion. The acquisition-merger deal values ASX at A$8.4 billion, or $48 per ASX share. 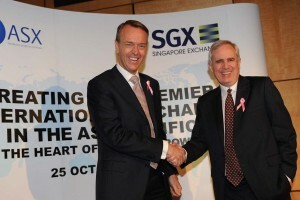 Under this deal, SGX will buy all the shares in ASX by paying $22 cash and 3.473 new SGX shares for each ASX share. 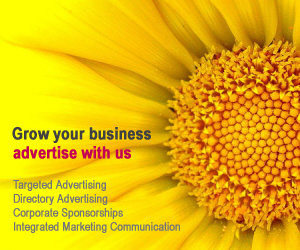 The combined holding company, ASX-SGX Ltd., will be listed on both the Singapore and Australian exchanges. 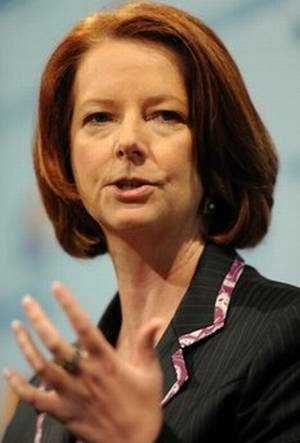 Australian Prime Minister Julia Gillard said recently that she had discussed the planned merger with Singapore Prime Minister Lee Hsien Loong during talks at the ASEAN summit in Hanoi. 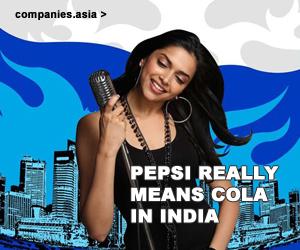 She said that both sides understood the community interest in the merger which would require approval from Australia and Singapore authorities. 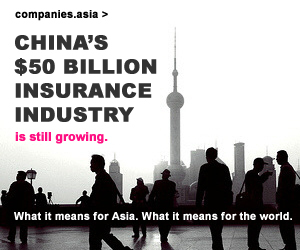 “The combination leverages the strengths of ASX through its listings, stock options and fixed income franchises, with SGX, the Asian gateway for international listings, equity futures and OTC clearing, to create the region’s preeminent exchange group,” ASX said in a statement. 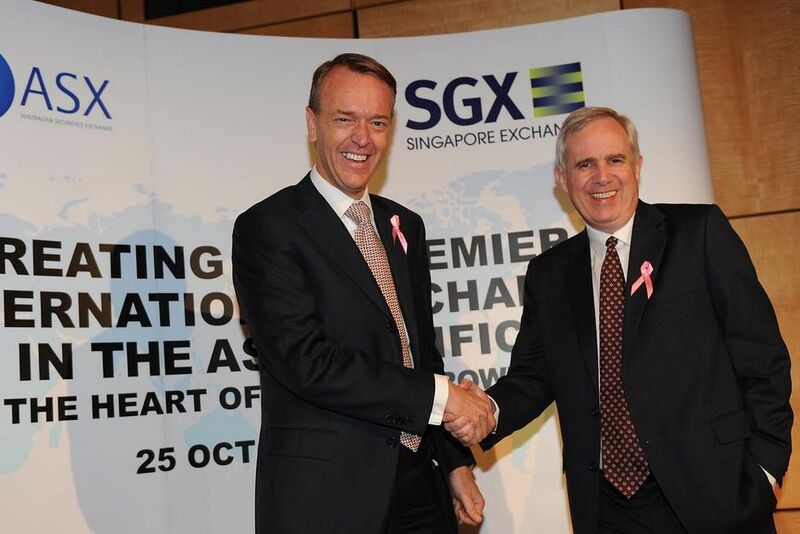 SGX Chief Executive Magnus Bocker thinks that the merger will be good for Australia by allowing global investors access to over 2700 listed companies from over 20 countries, and to the world’s second largest grouping of resource stocks. Industry analysts are in general consensus that the combined exchange will be better positioned to compete against electronic venues as well as other Asian exchange powerhouses, such as Tokyo and Hong Kong. Incidentally, the Hong Kong Exchanges (HKEX) is Asia’s second largest stock exchange with a market capitalization of US$24.9 billion. The companies trading on the exchanges, including HSBC Holdings Plc, China Mobile Ltd., and Li Ka Shing’s flagship company Cheung Kong Holdings Ltd., have a total market value of $2.6 trillion. The merger of ASX and SGX, both already powered by Nasdaq OMX’s Genium INET trading technology, is anticipated to result in lower trading costs, increased technical efficiencies, and improved access to the market. The M & A, if approved, could also trigger a series of consolidation and alliances in the sector. Over $68 billion in acquisitions among global exchanges had already occurred since January 2007, including NYSE Group Inc.’s purchase of Euronext NV to form NYSE Euronext, and Nasdaq Stock Market Inc.’s takeover of the Swedish-Finnish OMX AB to form the Nasdaq OMX Group. The proposed merger, scheduled to be completed by mid 2011, would have to overcome significant regulatory hurdles in Australia and in Singapore, including approvals from the Australian Securities and Investments Commission (ASIC), the Monetary Authority of Singapore, and Australian Treasurer Wayne Swan, who will be advised by the Foreign Investment Review Board. 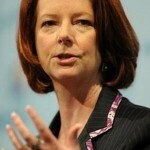 A serious hurdle could be the 15% ownership limit of Australian companies by foreign governments. Given that the Singapore government owns a 23.5% stake in the SGX, the Australian Parliament would have to pass an amendment on the ASX ownership rules before the actual merger could go ahead.